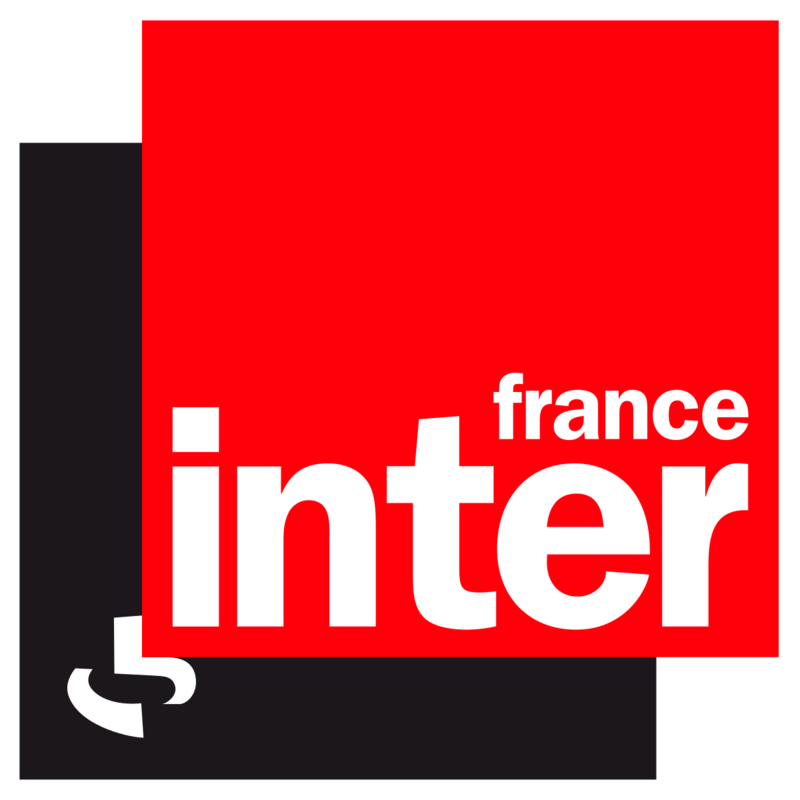 Brussels, 9 October 2018 - What can NPBIs bring to the table for territorial investment? Brussels, 9 October 2018 – What can NPBIs bring to the table for territorial investment? 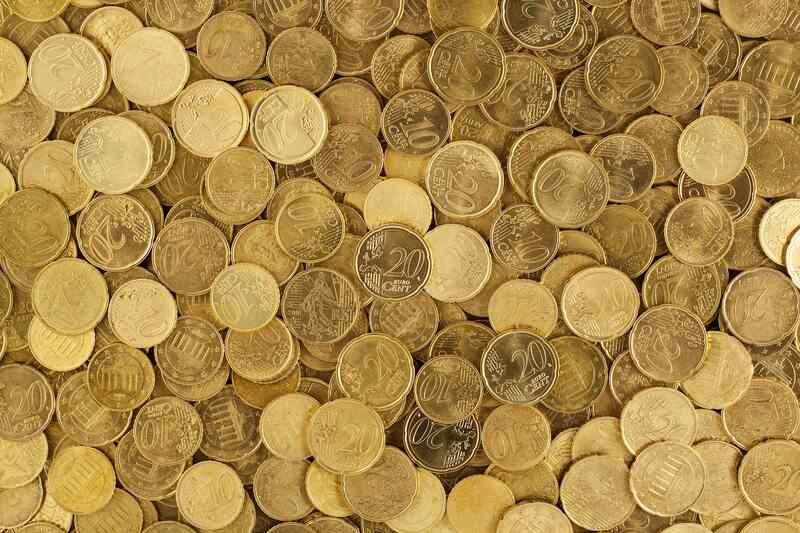 As new challenges arise for the EU budget, the next Multiannual Financial Framework (MFF) must maintain strong investment policies in the area of European economic and territorial development, by making the most of available resources. In this context, innovative financial instruments, as well as blending mechanisms may be part of the solution. Thanks to their financial expertise and their long-standing experience in supporting development policies, National Promotional Banks and Institutions (NPBIs) are natural partners of the EU institutions, public authorities and local project promotors in implementing such tools when appropriate and in designing an efficient and comprehensive post-2020 MFF. This workshop focuses on providing feedback on the management by NPBIs of financial instruments coming from structural funds, and discusses the possibilities offered by financial instruments and platforms to maximise the impact of both structural and centralised funds. Eulalia Rubio intervenes with Dariusz Stachera, Director of the Department of Social Housing Development from the BGK, Csaba Harsanyi, from the Hungarian Bank of Development and Jacek Ruszczynski, from the DG ECFIN. 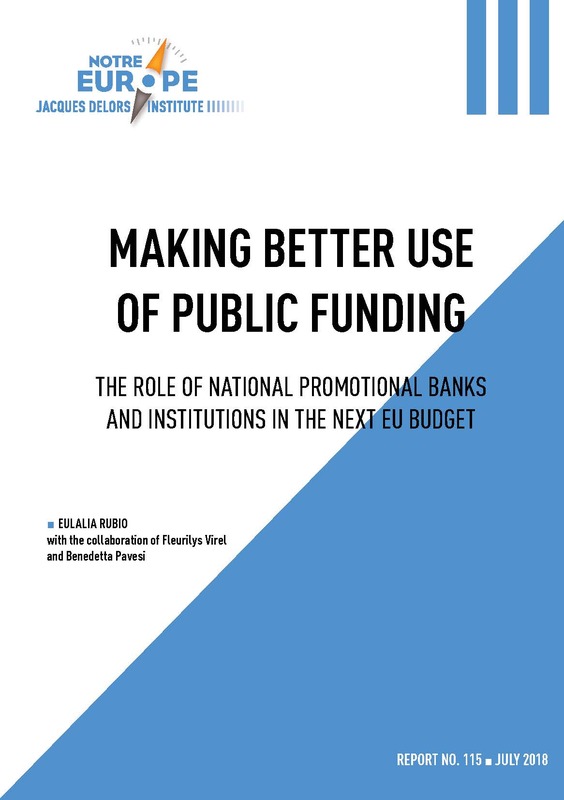 If you want to know more on this topic, you can read Eulalia Rubio’s report : “Making Better Use of Public Funding: the Role of National Promotional Banks and Institutions in the Next EU Budget” (July 2018).